Move in ready! 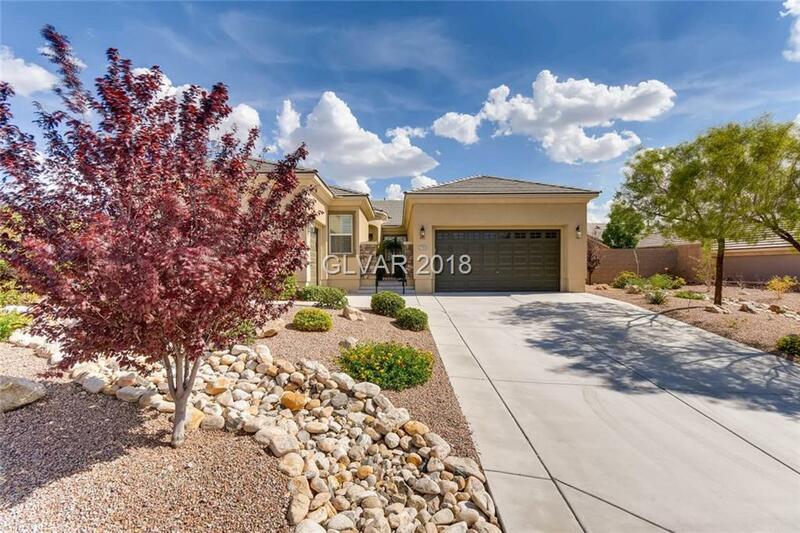 beautiful Anthem highlands 4 bedroom, 3 car garage single story home W/ tons of upgrades. Freshly painted interior! Exterior painted within last 2 years. Large tile throughout entire home! Plantation shutters! Granite counters! Lots of cabinet space & storage. Gorgeous desert landscaping. Premium corner lot , almost a 1/4 acre! Appliances included ! Huge breakfast bar for seating & more! Community boats parks & walking trails.